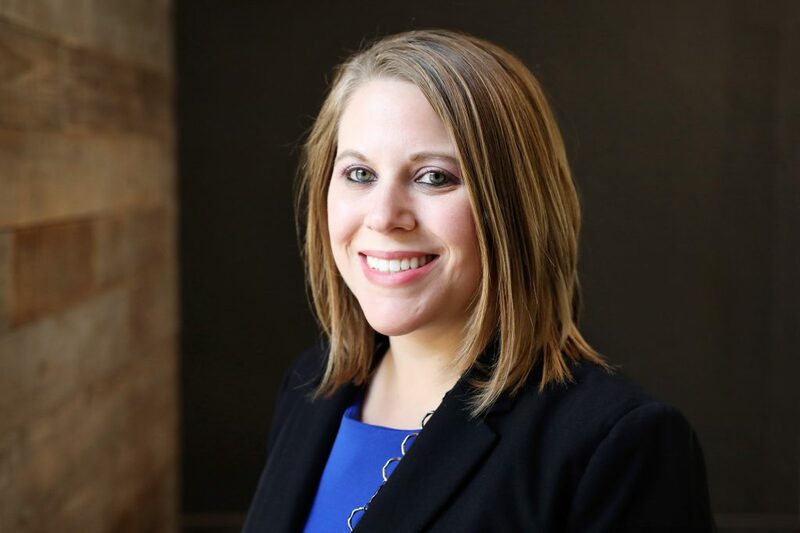 Hamilton Capital Management Manager of Advisor Training and Research Adria Rosebrock served as chairwoman for Columbus Financial Planning Day, a one-day financial planning event sponsored by the City of Columbus and the Financial Planning Association of Central Ohio. The event, which was held Wednesday, October 5 at the Columbus State Conference Center, was an opportunity for members of the Columbus community to receive a free, private, 30-minute consultation with a financial planning expert on a wide variety of personal finance issues, including debt management, retirement planning, investment strategies, income taxes, insurance, estate planning and more. In addition to one-on-one consultations, there were a series of informative classroom workshops presented by top financial planners on a wide range of financial topics. Rosebrock, who serves as Director of Programs & Education for the Financial Planning Association of Central Ohio, helped promote the event with an appearance on Daytime Columbus: http://nbc4i.com/2016/09/28/free-event-to-help-you-get-your-finances-in-order/. More information about the event is available at the Financial Planning Days website at http://financialplanningdays.org/event/columbus-financial-planning-day.